In addition to the Z87 MPower MAX, MSI is also readying the Z87 MPower which is a slightly cut down version of the MAX variant and detailed by OverClex. 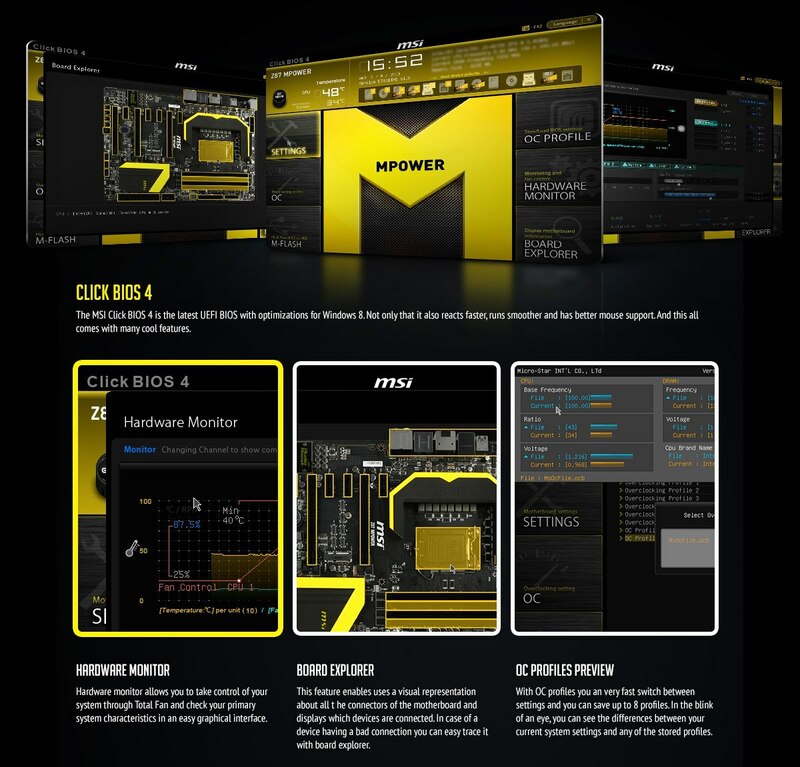 The board would cost 229 Euros compared to the 249 Euro cost of the MAX variant and would feature a 16 Phase Digital PWM while the MAX variant comes with a much beefy 40 Phase PWM supply. The Z87 MPower would feature 20 (8+8) VRMs further boosting the overclocking capabilities of the board. 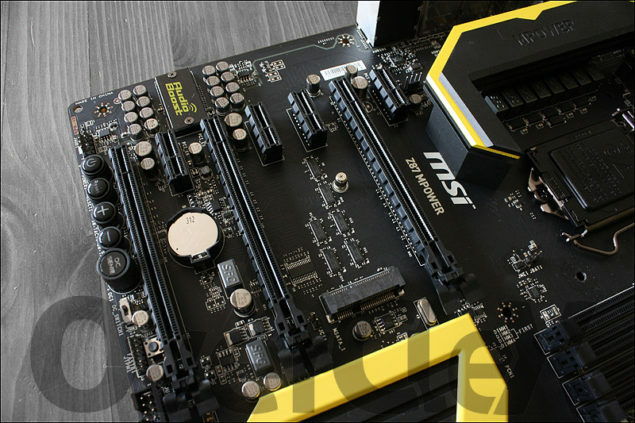 Along with these, MSI Z87 MPower would use Hi-C Caps, Super Ferrite Chokes, Digital PWM, Enhanced Dual BIOS and the OC essential features which include Clear CMOS switch near at the I/O plate, Debug LED, Easy button 3, Multi BIOS II, V-Check Points and more. 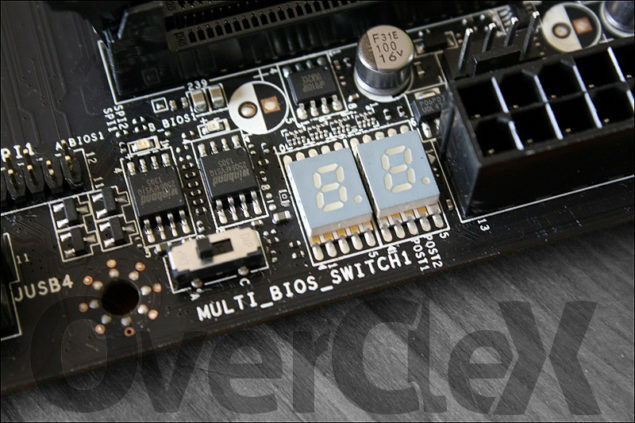 Overclockers can add additional power to the processor with Dual 8-Pin connectors which is the same scheme as their XPower Z87 motherboard. 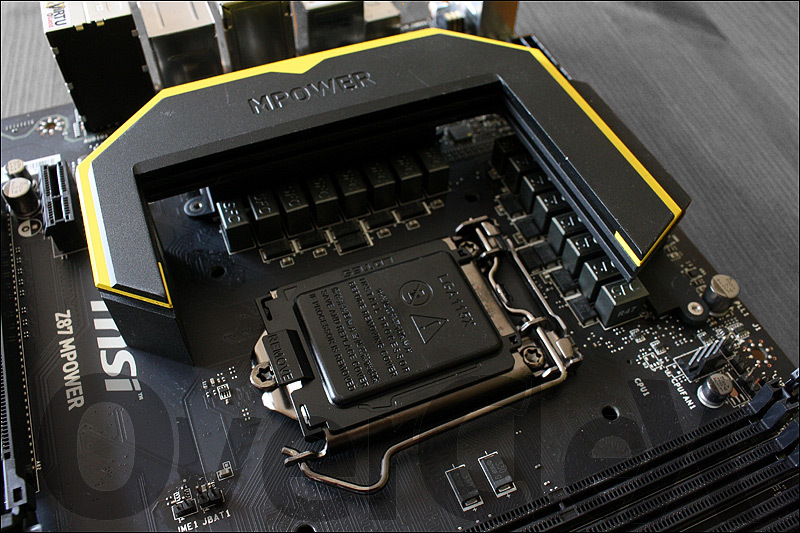 The electrical components are well hidden beneath the large U-shaped heatsink block referred to as “M” cool design. 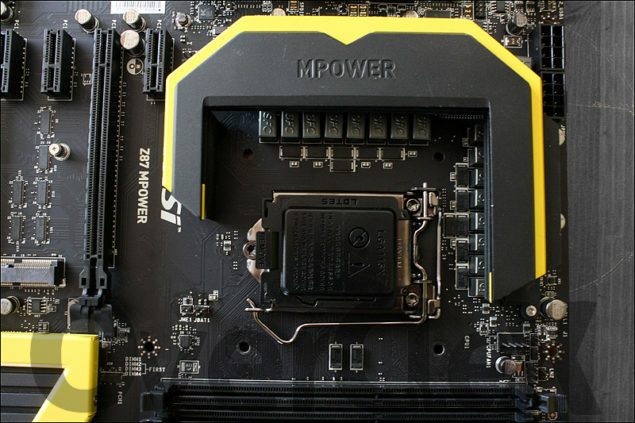 The Z77 MPower used heatpipe cooling system which ran through a set of heatsink, it could be possible that a similar cooling mechanism is featured on the new Z87 MPower motherboard. The motherboard does retain its black and yellow design scheme. Another heatsink would be allocated to the PCH that comes with a striking half “M” design scheme that looks nice. Expansion slots include three PCI-e 3.0 x16 and a few PCI-e x1 3.0 slots along with the addition of an MPCIe slot to support MSATA SSDs or WiFi modules. A total of eight SATA 6 GB/s ports offer storage while a PEG connector is located near them. 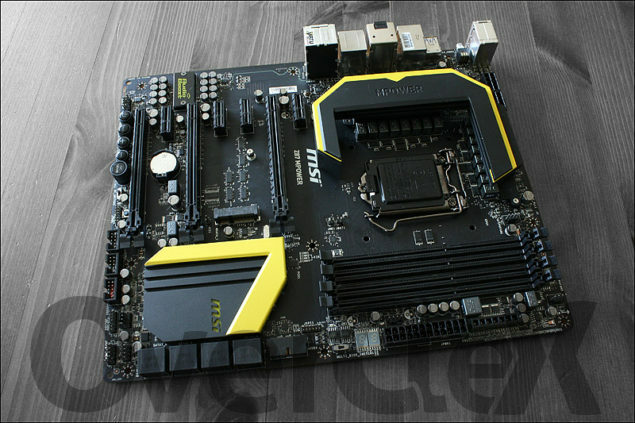 OC Switches and buttons are located near the bottom of the board, Voltage measurement points are located near the DIMM slots. 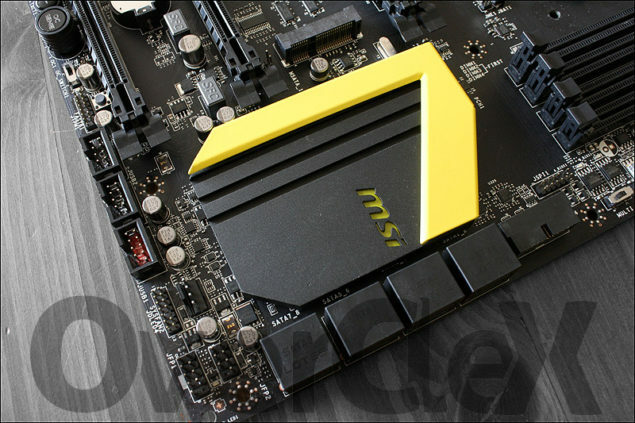 The Z87 MPower comes with the latest Audio Boost chip from MSI that offers high quality audio and is also used on the Z87 Gaming lineup from MSI. 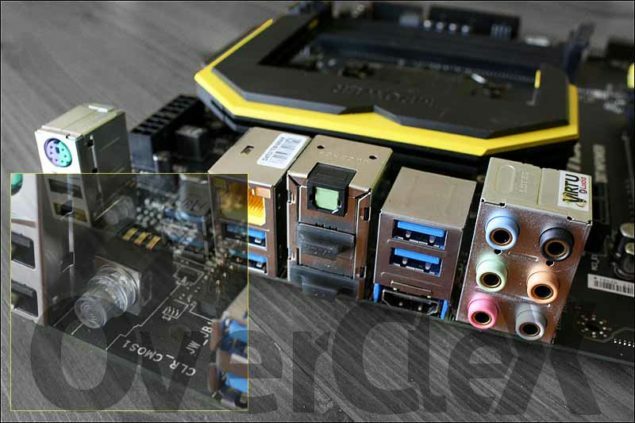 MSI bundles the board with a tiny WiFI/Bluetooth module that can be equipped to the MPCIe slot offering wireless connectivity. The Z87 MPower is only a little different than its bigger brother aka Z87 MPower MAX hence the cost is only set 20 Euros higher. 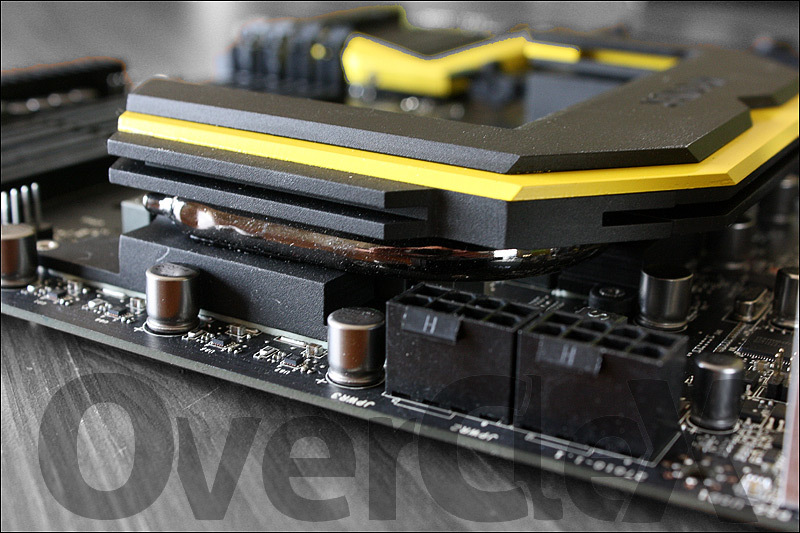 Overclocking would be much better on the MAX Variant though. Following images are courtesy of OverClex!